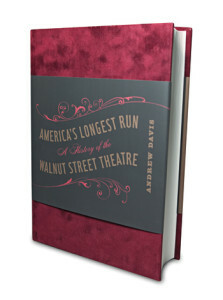 Publications | Andrew H. Davis Ph.D.
America’s Longest Run: A History of the Walnut Street Theatre chronicles the history of the oldest theater in the United States. Philadelphia’s Walnut Street Theatre has been operating continuously since Thomas Jefferson was President. The book tells the history of theatre in America through the performers and productions that appeared at this historic playhouse, which has been at or near the center of American theatre throughout its history. It was released in 2009 to coincide with the 200th Anniversary of the theatre’s founding. 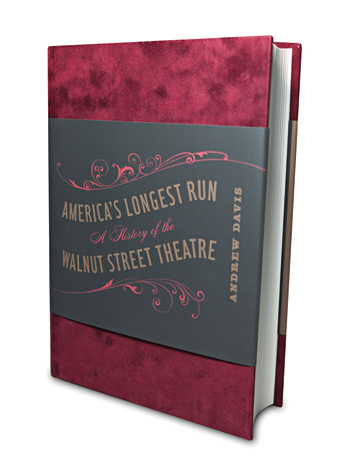 America’s Longest Run received the First Annual Book Award by the American Theatre and Drama Society, recognizing it as an “outstanding work that expands and challenges the field of American theatre and drama. It was a finalist for the George Freedley Award by the American Library Association in 2011. The award is given to an English-language book of exceptional scholarship published or distributed in the United States during the previous calendar year that examines some aspect of live theatre or performance. Pennsylvania History: A Journal of Mid-Atlantic Studies 01/2013; 80(1):117-119. Theatre Survey Volume 54, Issue 01, January 2013, pp 170-172. Taking readers inside the burlesque houses of Depression-era America, Baggy Pants Comedy explores the role of comedy in a show remembered mostly for strip-tease. It examines how burlesque comics, straight men, and talking women approached the craft of comedy, working in a genre that relied not on scripts but on a remembered tradition of comedy bits that circulated orally. The book opens a long-neglected area of American folklore, presenting transcripts of dozens of fondly-remembered routines like “Who’s On First” and “Niagara Falls (Slowly I Turned),” as well as long-forgotten classics in print for the first time. 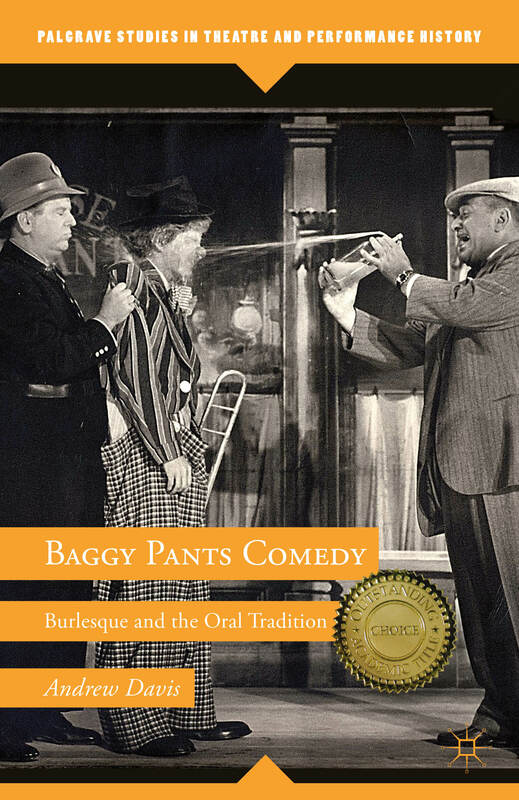 Baggy Pants Comedy: Burlesque and the Oral Tradition received the CHOICE Award in 2012 from the American Library Association as one of the Outstanding Scholarly Works published the previous year.